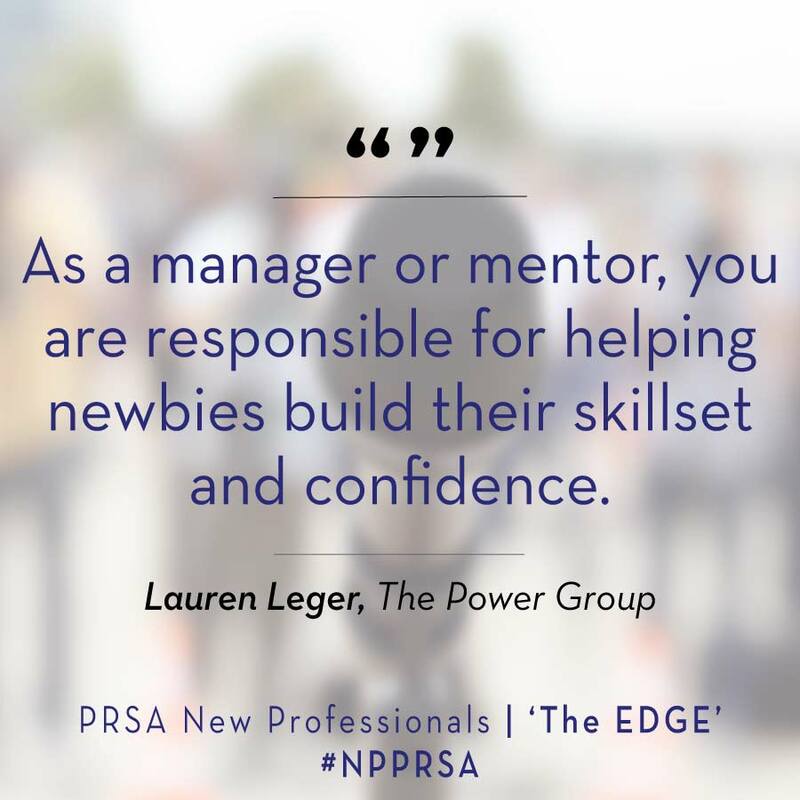 Editor’s note: as part of PRSA New Professionals week, The Edge sat down with Pat Ford, Vice Chair, Burson-Marsteller for inspiration and advice. 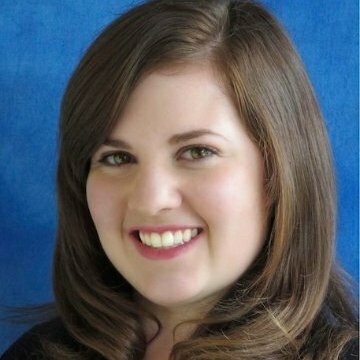 I got my start with a small public affairs firm in Washington, DC, for which I had already been doing freelance writing assignments as a side job when I was still a newspaper reporter. 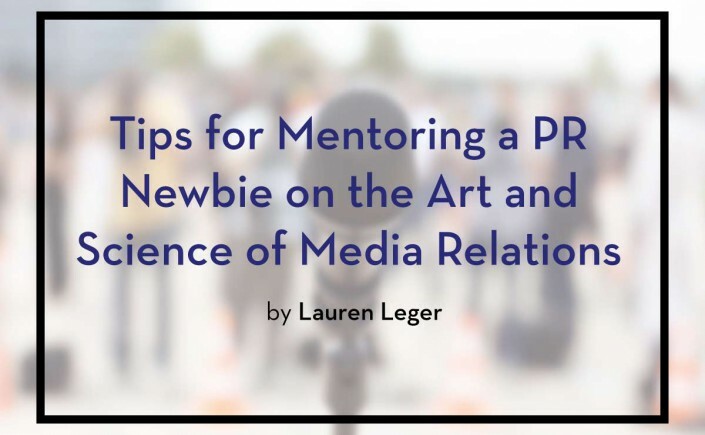 I didn’t know much about PR then – and in those days (early 1980) – I didn’t ever see the kinds of amazing resources we have today for students and young professionals, such as PRSSA and the PRSA New Professionals program. Once I joined the profession, I loved it and my enthusiasm has only grown stronger over the past 36 years! What was your biggest challenge when you were a new professional? The first priority was to learn all I could about how to be an effective communications professional. 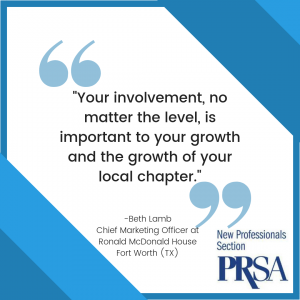 Because I worked in a small firm and simply didn’t know about PRSA or other organizations from which I could have received training and met with role models/mentors, I really had to drive that process myself. I immersed myself in anything I could read about PR, and gained a lot from several books on PR. One that sticks in my mind even today is a work by Edward Bernays, one of the most important pioneers in the PR profession, called Crystallizing Public Opinion. It was written in 1923 but still resonated in the 1980s and is still worth a read today. 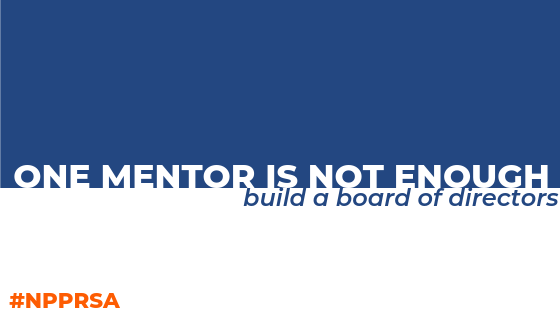 The other key priority was to find and enlist the help of great mentors. I’m so grateful as I think back now about a number of individuals who invested time in my professional development and generously shared the benefits for their vast experience and insight on PR, on public policy, which was the focus of my early days in this business, and of journalism, so I could learn far beyond the limited experience I had. I’ll never forget those mentors and I feel a sincere responsibility to honor their selfless dedication to me and other young professionals. That’s why I am committed to make that same kind of investment in emerging talent today – and every day of my professional life. 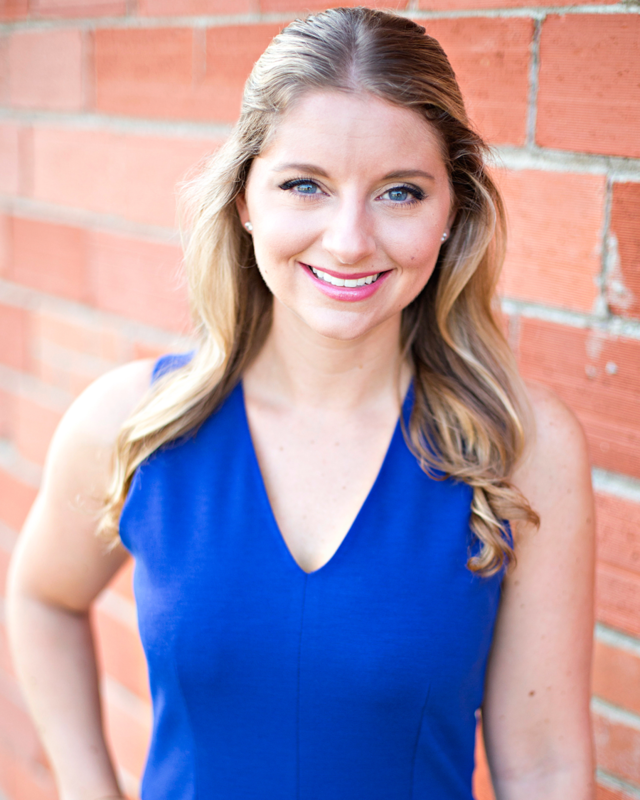 What makes a new professional stand out and advance in the PR industry/to senior leaders? Your professional persona is, in essence, your brand. So how do we grow brand strength? The most important factors in growing any brand are differentiation and relevance: if someone has made it through our screening process, we expect they will have had good grades in school and be smart; we assume a certain standard of writing ability; we expect they will strive to complete a task when they get an assignment; we expect they are or should be voracious consumers of news and media content from the wide range of channels available to all of us today. Those are table stakes – everyone has to be able to demonstrate those core skills. What differentiates you as a young professional are the ways in which you go beyond the expected to the exceptional. You do this by learning all you can about how business works and how your company’s (and client companies’) business works. You do it by being proactive and looking for ways to do even the most routine task in an exceptional way, including through flawless execution. You do it by continually enhancing and improving your writing ability and adapting it to each specific business situation. And you do it by asking smart questions that show a keen insightful thought process. And you do it by demonstrating passion for the mission – don’t just say you are passionate or dedicated; show it! 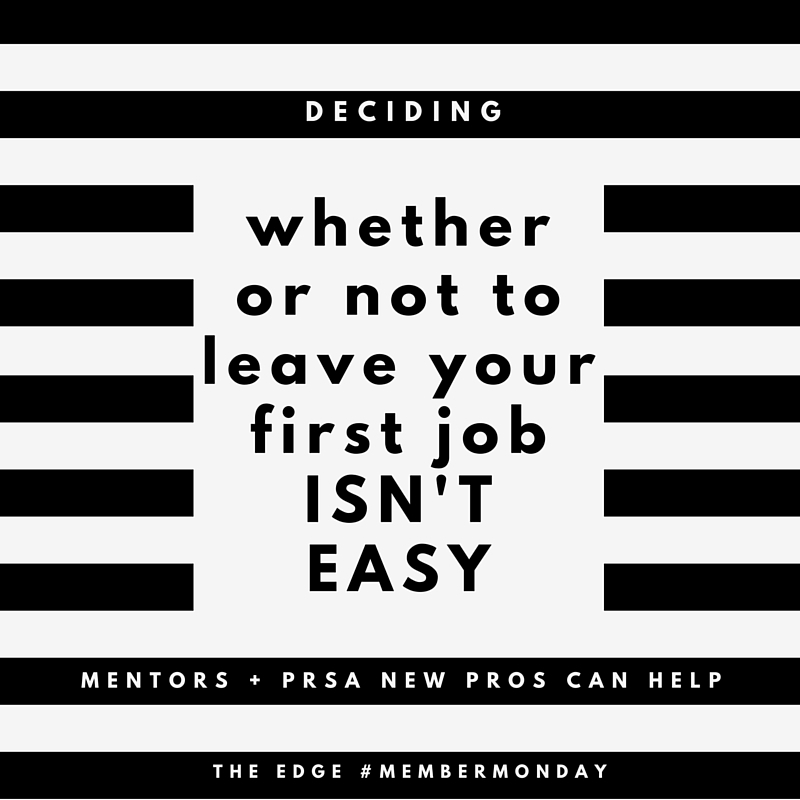 How can new professionals find a mentor? If you ask them, most will come! Look around in your own office – not just your bosses, but colleagues at every level. 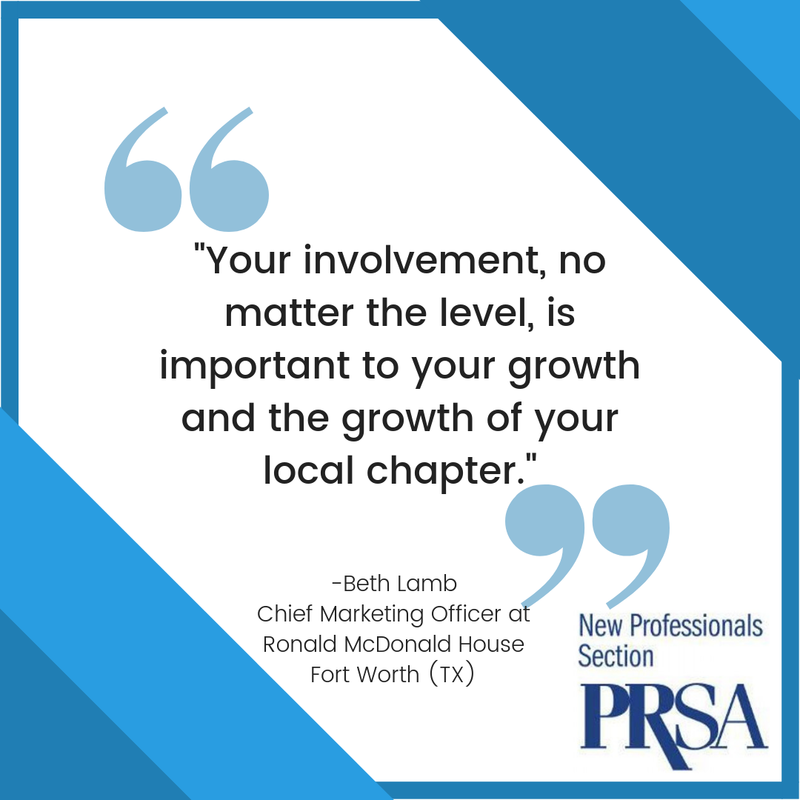 Look around in other professional settings like the PRSA, or the Plank Center for Leadership, or The LAGRANT Foundation. Look around and seek out people who seem exceptional at some aspects of the business (or, if you’re lucky, all aspects of the business). I can’t think of one who ever declined to be helpful. Some are better than others, but all or most really want to help. These are priceless opportunities for young professionals, but you need to make them happen. As a whole, what areas do young professionals come in with the least amount of experience or understanding and how can they make up that ground? Business acumen and exceptional writing ability. I can’t emphasize these points enough. 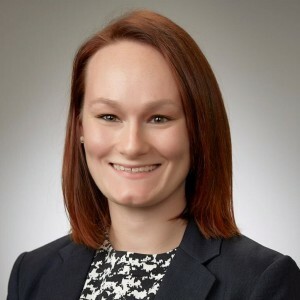 I wish I could connect with every future PR professional while they are still in their early college years and convince them to build more business and economics courses into their course loads. They should also be reading the top business books/publications/sites to build a strong working knowledge of business trends. It will give you an immense advantage. Even in our new social media world that is heavily driven by video and 140-character messages, you gain a huge, differentiated advantage if you are an exceptionally talented writer. Like any special skill, that requires a passion for excellence, a rigorous devotion to honing your skills, and practice, practice, practice. What is your top piece of advice for new professionals? You have NOT reached your destination: this is the beginning of a journey that will have its biggest opportunities and benefits down the road. These early years of your career are incredibly important for establishing a strong foundation for that journey, so think of them that way: soak up as much knowledge and experience; keep asking the right questions; look for ways to differentiate your personal brand; constantly broaden your horizons with the profession and in business generally. 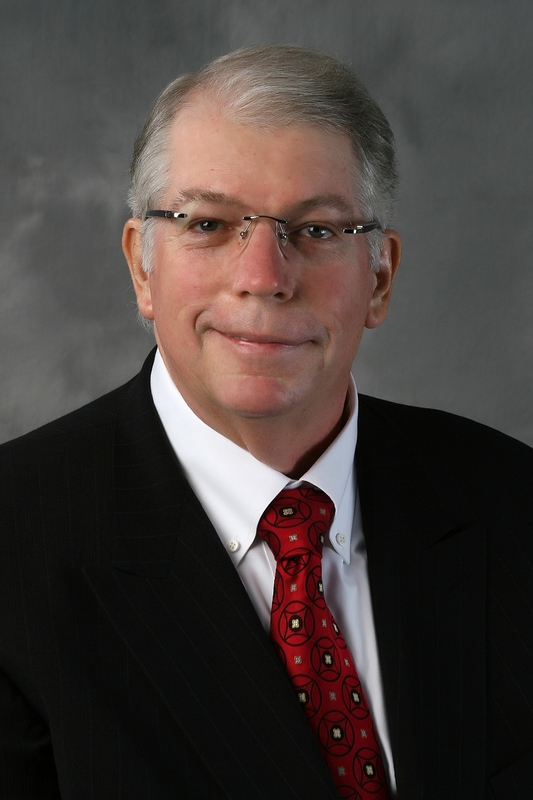 Patrick Ford is Burson-Marsteller’s vice chairman and chief client officer. Over 27 years at B-M, he has held numerous positions including North American CEO and Asia-Pacific Chairman. Pat is a trustee of three leading PR organizations: the Institute for Public Relations; The LAGRANT Foundation; and the Plank Center for Leadership in Public Relations. He was recognized in 2014 with the Plank Center’s prestigious Milestones in Mentoring Legacy Award. Follow Pat on Twitter @fordpat.